– In the morning, enjoy a Pumpkin Spice Latte. – At work, have roasted pumpkin seeds as a snack. – After work, there is no shame coming home to a massive display of pumpkins inside and/or outside your house. 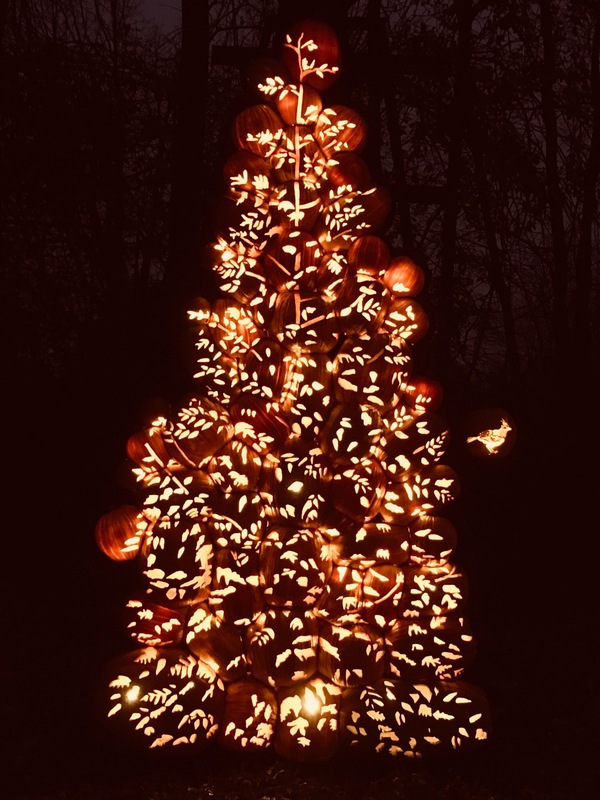 What is Pumpkinferno? It’s a large outdoor night time pumpkin exhibit that is entirely lit up! 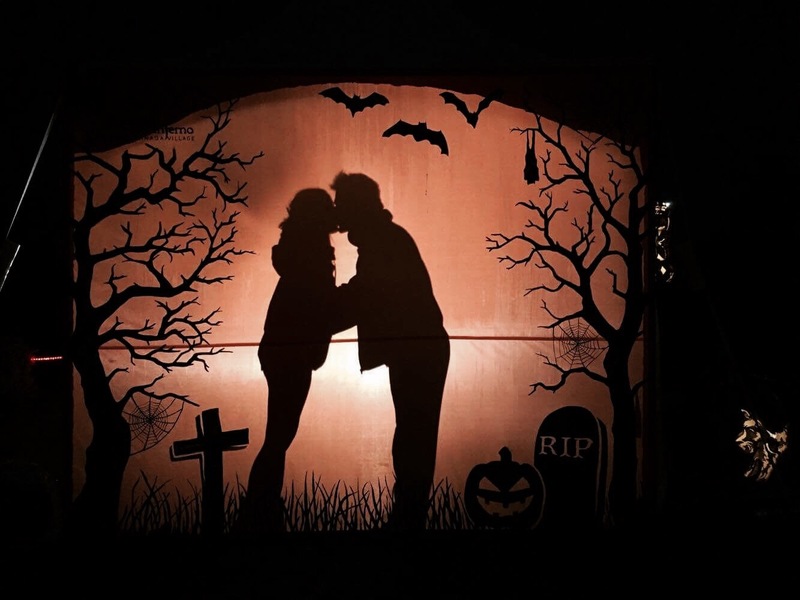 It’s a unique site with 7000 carved artificial pumpkins on display. 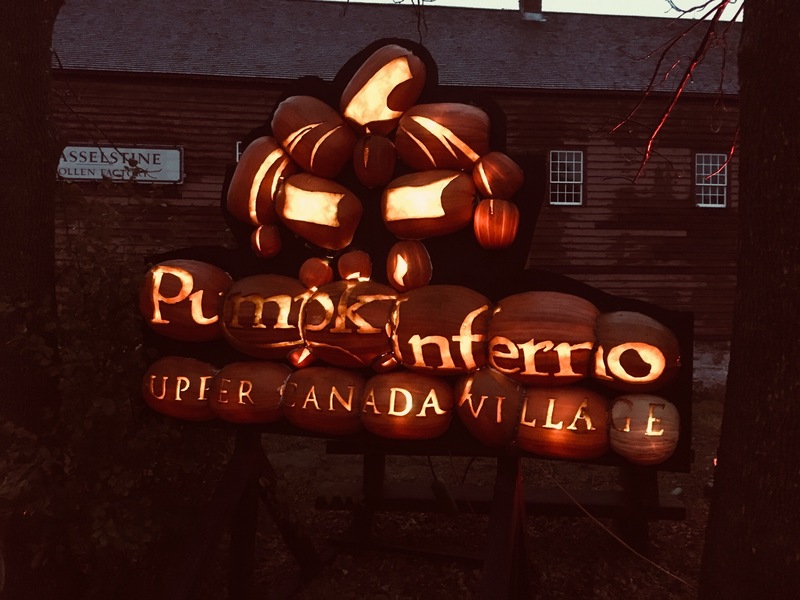 Location: Pumpkinferno is located at Upper Canada Village! From Ottawa, it’s just over an hours drive to get there. Directions are available here. Duration: It’s an annual event from end of September until October 29th. It’s open between 6:30pm and 10pm. Tickets can be purchased on site, however, to avoid having to wait in line simply purchase your ticket in advance online. Please note, there is a small additional fee per ticket when purchased online. We started our journey to Pumpkinferno early afternoon to be able to slowly make our way to Upper Canada Village! 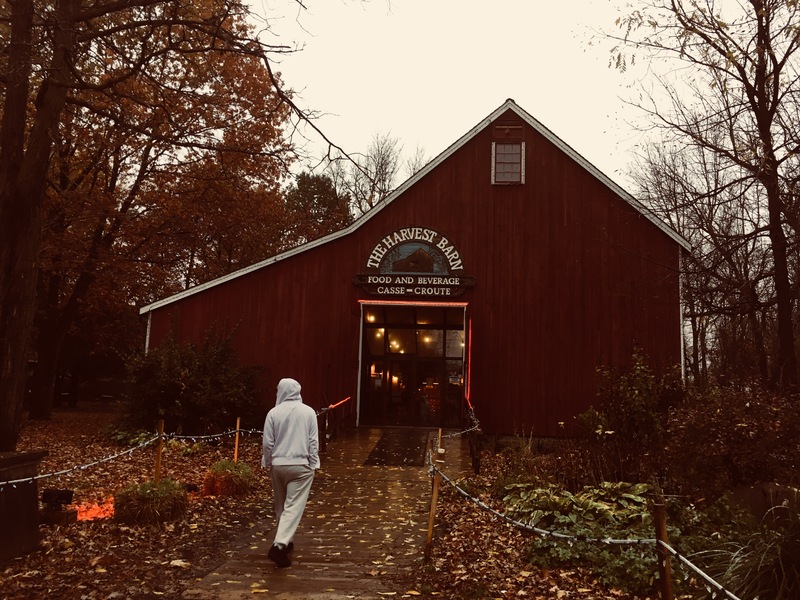 We arrived around 4:30pm at which time only the Upper Canada Village store was open! 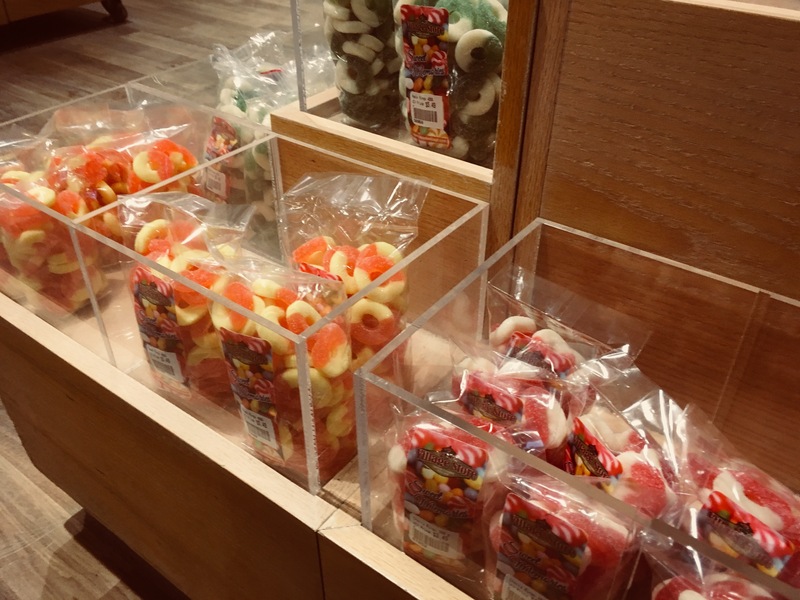 It had all kinds of items, but we only left with candy! I recommend the watermelon flavour, it was really good. For dinner, it’s important to note that reservations must be made in advance by phone. Since it was the last night of the season and a quiet night, Julia the coordinator was kind enough to let us access the cafeteria without a reservation! We got lucky.. This beautiful tree reminds me that Christmas is near! I know it’s corny but I think it’s a cute picture of us! It turned out to be a really fun night, it’s a must see next year if you haven’t been! In the meantime, the Festival of Lights Alight at night will be taking place December 1st, 2017 to January 6th, 2018! On a side note, if you can get your hands on Angie’s limited edition Candy Corn flavoured popcorn 🍿it’s a must try! 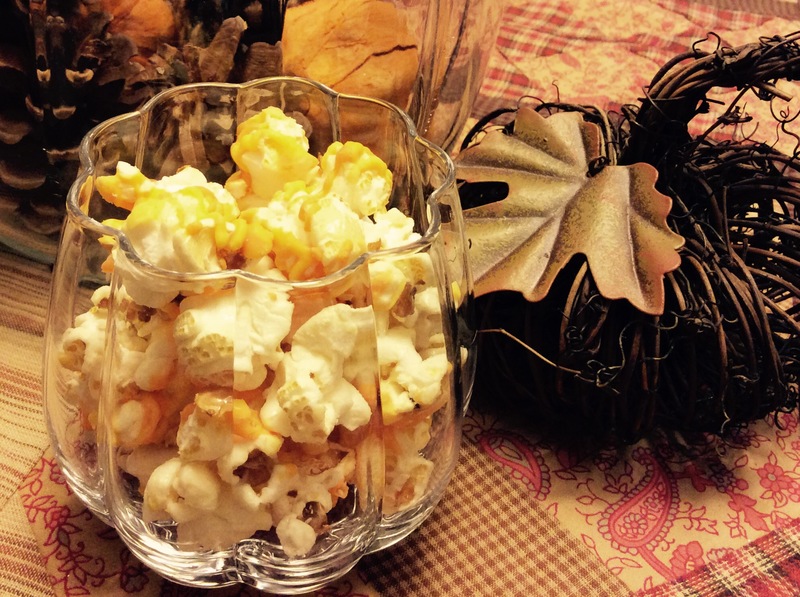 They are so good and a perfect Halloween movie night snack! Week 53 – Finding Ottawa’s Hidden treasure!! If you are curious, competitive and game for something different, I have a perfect opportunity for you to bring out your sleuthing skills. Maybe this comes as a result of spending far too much time playing Nancy Drew games on my laptop in the last week (it’s what I do best when I am sick), but I was compelled to explore and discover hidden treasures in our city! 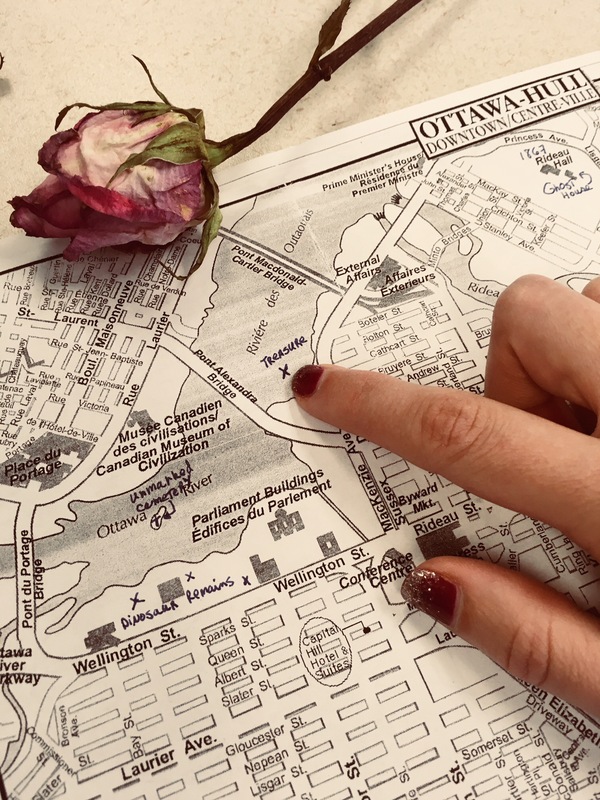 Week # 53 Challenge: Join Ottawa’s Treasure Hunt! This map was made for me as a joke a while ago! Adventure Hunt is a US company that coordinates these races in various cities throughout the world, including Ottawa. 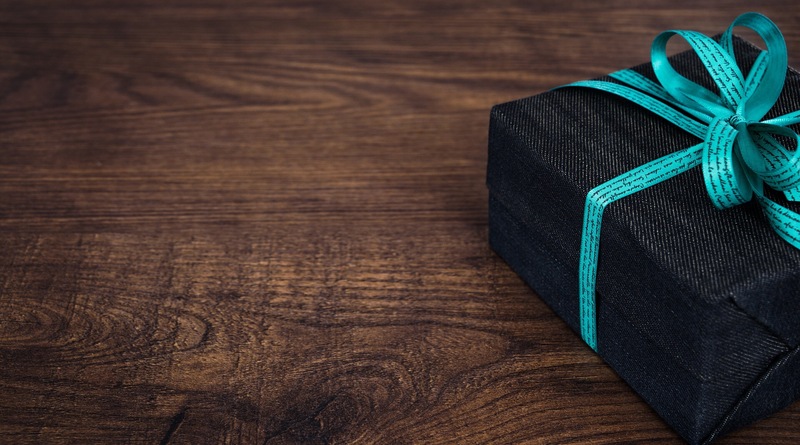 By signing up and downloading the necessary app, you will be able to participate in a unique adventure meant to challenge you….. and let’s just say finding a treasure at the end isn’t a bad incentive either! When is the Treasure Hunt in Ottawa? August 4th of 2018, start time is 9am (exact date may change)! What is the cost of the Hunt? $59 US a person, however they have a current promotion for $25 US for early birds! By using promotion code “isabelle” you get an additional 20% off your order! Which means right now the cost is $20 US per person, sign-up here! What do you need to Hunt? Of course, I haven’t completed this race myself yet but I fully intend on participating during the summer of 2018! Another cool option would be to consider completing a hunt in another city since they host them in Montreal, Calgary, Buffalo (NY) and Seattle (WA) just to name a few. In summer of 2018, let’s go searching for that treasure! 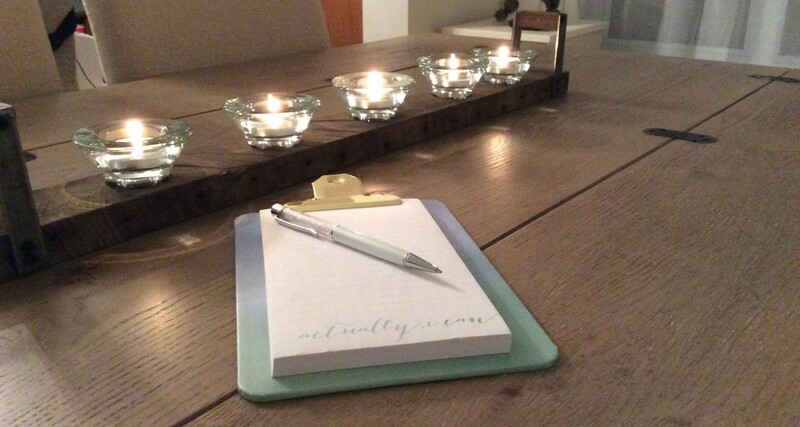 Week 52 – What better way to celebrate a birthday?! Fun little fact, it’s the eve of my birthday and not just any birthday… I am turning 30! It’s slightly scary and let me tell you I got so nervous when I realized that I was soon entering a different age bracket in surveys – 30 to 34 and I’ve seen 30 to 39 ahhh!!! I ended up munching on a whole lot of candy that night! Funny thing is, life found a way to change that perspective entirely. 1) A few months ago, I almost lost my best friend.. It was hours of waiting in the ICU that felt like years and the disbelief that she may no longer be part of my life was unbearable! 2) The Las Vegas Shooting is another, feeling devastated for all those who lost their lives and those who were injured during that horrible event! 3) Even more recently, a fellow childhood acquaintance tragically lost his life! Yes, I am incredibly scared of needles and losing blood but it can’t be worst than a tattoo, right? !